SkyTeam airline alliance is one of the world's three major airline alliances, founded in June 2000, making it the newest of the 3 (the first two being Star Alliance and Oneworld). As of March 2014, SkyTeam consists of 20 carriers across five of the world's 7 continents and operates with the slogan "Caring more about you". It also operates a cargo alliance named SkyTeam Cargo, which partners ten carriers, all of them SkyTeam members. At present, it is the second-largest global alliance in terms of passengers carried, with 665.4 million being serviced as of October 2017. An airline alliance like SkyTeam is an agreement between two or more airlines to cooperate to a significant degree. Alliances might combine marketing and branding tactics to facilitate travellers making connections under codeshares etc. Benefits of airline alliances to the airlines may include cost reductions in terms of maintenance etc. but we’re more interested in what airline alliances can do for you. If you're interested in getting the most out of your SkyTeam alliance membership, check out her Airline alliance page, to see our how-to guide. Here, you will learn how to collect frequent flyer points with Alternative Airlines. "At Alternative Airlines, we are always trying to make flight bookings easier for our customers. Adding a convenient search filter for airline alliances was a natural fit." A lot of airlines in the different alliances offer frequent flyer programs to help you cen the most out of their services and their partner's services. 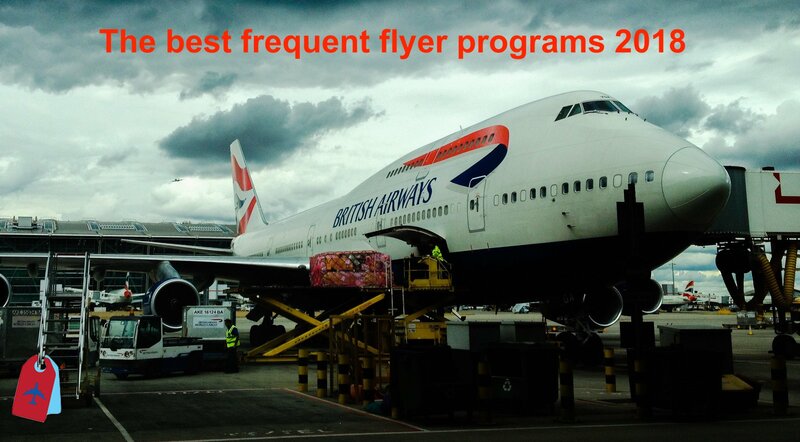 If you're trying to work out which frequent flyer program is the best for you, or want to learn more about what airline loyalty programs are, check out our blogpost on the best frequent flyer programs of 2018 here. Skyteam alliance has a new CEO leader look towards SkyTeam's future. The handover over power should see more focus on high levels of customer service and network expansion for the alliance.